​Imagine giving yourself the gift of showing up in your own life ~ for the richness, the challenges, the beauty and the simple, precious moments as they unfold. You can be here now, just as you are, minding the moment. "The best decision I have ever made was to take this class." "Everyone without exception would benefit." 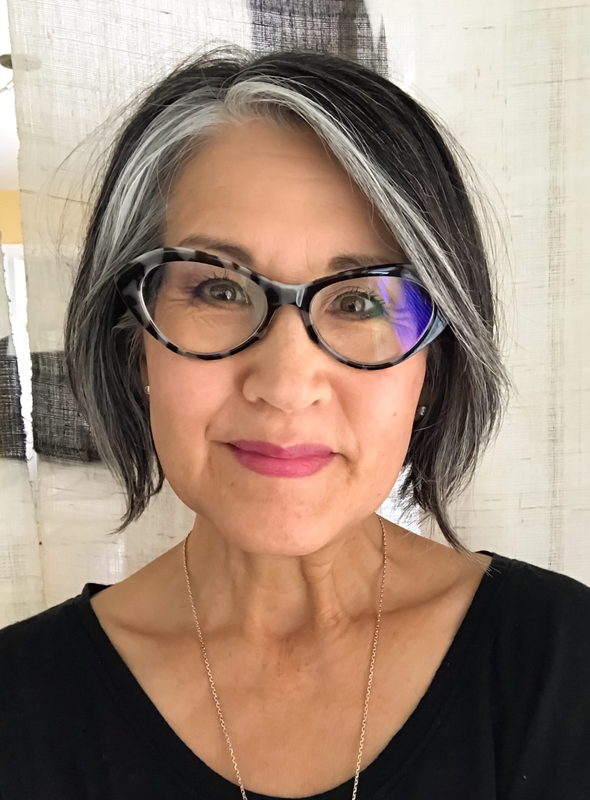 "Linda makes mindfulness doable in our busy lives." "Linda's personality and entire presence is the living embodiment of calm, restoration and peace." Have 3 minutes? Check out some calm. This monthly class is an opportunity to continue your mindfulness journey with like-minded individuals who share the desire to live a more centered and mindful life. It is an opportunity to build connection and deepen your practice through stillness & presence, inquiry & discussion. All you need to participate is some experience with mindfulness meditation and a desire to devote time to your wellbeing. Are you curious about meditation? Do you want to refresh or deepen your meditation practice? Drop in anytime for these weekly sessions which include guided meditations and discussion in a supportive group setting. Develop greater stability, inner calmness and non-reactivity allowing you to be more present in your life. Appropriate for all levels. 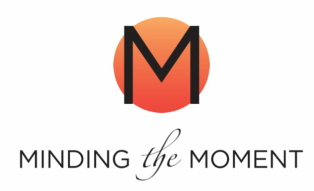 Minding the Moment Newsletter | Join to receive occasional mindfulness updates, meditations and inspirations! You can unsubscribe at any time.